Success Connections is ready to help Heartland students thrive. 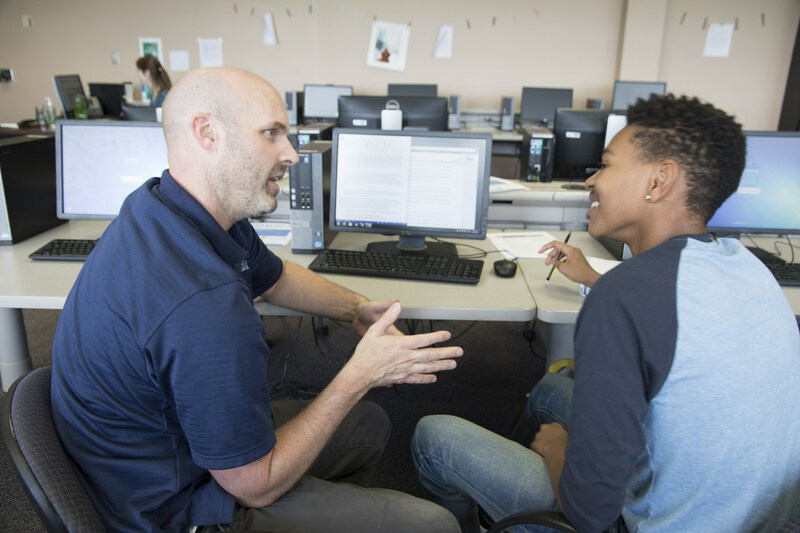 Formerly known as Rebound, the program used to be an intervention for students who needed to make satisfactory academic progress to keep their financial aid. With a new name, Success Connections is expanding its outreach to include all students. According to Coordinator of General Studies Jennifer Vieley, the program links students to resources that support their academic, career and individual goals. Overall, Vieley says Success Connections is a customized way to get planning for life success. Each participant gets their own personal coach. Success Connections coaches have a master’s degree and have undergone professional training. Participants and coaches meet regularly, at least once a month or more depending on a student’s preference. Appointments can be made online and last approximately an hour. Once goals and challenges are identified, students and coaches spend the semester working on them. To learn more about Success Connections, check out their website for coach bios, appointment scheduling and more.